Thanks to all the great comic book fans who came out and said hello at the Florence Comic Con last weekend! Our next stop is Asheville, North Carolina. 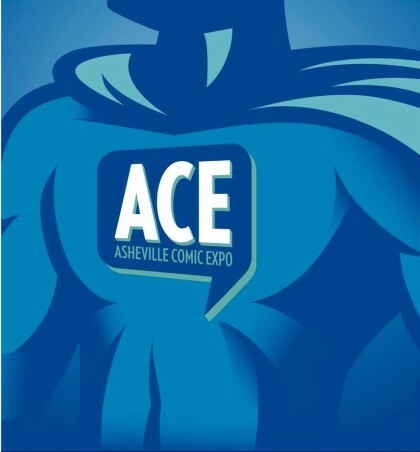 Come say hello to Shelton and Seth and check out our great comic book road stock at A.C.E. in Asheville this Saturday, September 21st! It should be a great time and we hope to see you there! Heroes will be on the road almost every weekend in the coming months. Check to see if we’re coming to a town near you!